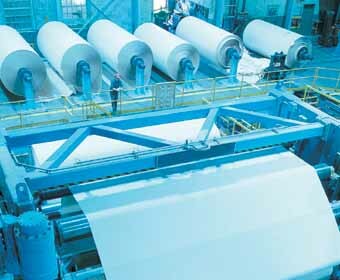 With PITOPS you can improve industrial production process control and machine control by reducing oscillations, improving disturbance rejection, reducing control error and improving re﻿sponse times. 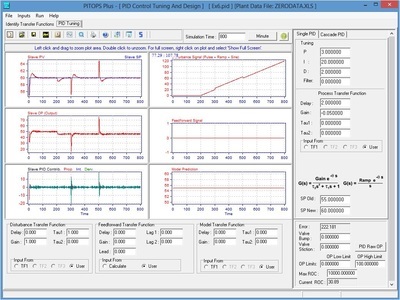 PITOPS is the leading PID control loop tuning software and also supports a number of Advanced Process Control (APC) techniques. Who uses PITOPS PID software? PITOPS is used globally by a wide variety of industries and universities to identify process dynamics and to simulate and tune control loops. Easy to use and learn. Works entirely in the time domain. No need to understand Laplace transform. Works with any DCS or PLC or SCADA system. Data exchange through OPC or Excel™. "Our engineers have been using PITOPS for almost a decade. Many of them say and feel “We cannot live without PITOPS”. We have just renewed license for the latest version of PITOPS." "PITOPS is ten times faster and probably twenty times easier than what we had before. We are using this tool for various semester-based courses and the students love it. 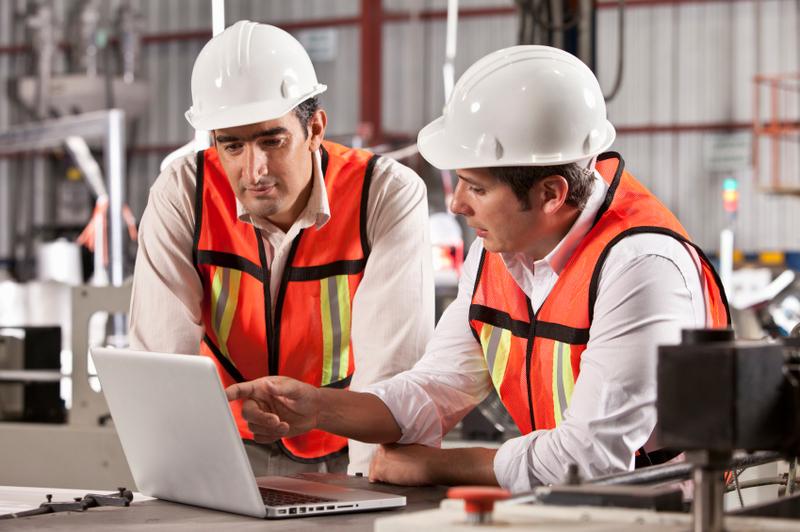 It has helped us to far more easily explain process control concepts better than ever before. And best of all, this tool is used also in industry – not just colleges." Equipped with a powerful yet easy to use software interface. PITOPS makes PID loop tuning and Advanced Control easy. Identifies Control Valve Stiction or Deadband and optimises PID controller parameters to deal with them if they can't be remedied. 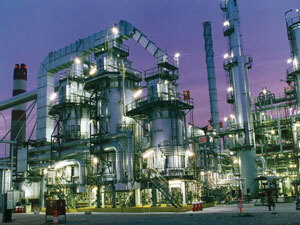 Incorporates simulation and optimization of Cascade Loops and of Advanced Process Control (APC) techniques including Internal Model Control (IMC) and Dead Time Compensated Control (DTC). Incorporates Feedforward Control simulation and finds its optimal parameters when combined with feedback control and APC. 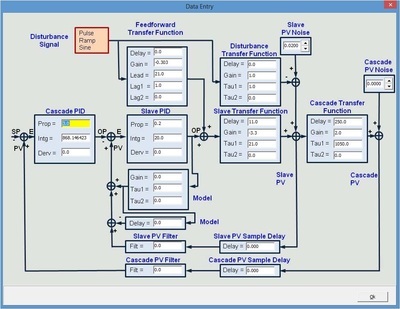 The PID software takes into account non-linear process behaviour and analyser PV sample delays. The PID simulator can simulate and optimize gap action control. Not sure whether PITOPS™ can help improve your organization? Ask us for a private online demonstration or download the free presentation.